September Book Haul | emma etc. From the outset this looks like your standard YA book about a girl and guy falling in love, but I have high hopes as this is from the author of Wing Jones which I really liked. The Californian desert is an escape from Reiko's claustrophobic life of family pressures and her own secrets, but then she meets Seth. Their summer fling doesn't look like it's going to last, but Reiko learns something about herself along the way. I have literally no expectations for this, but it seems like a nice summer read. 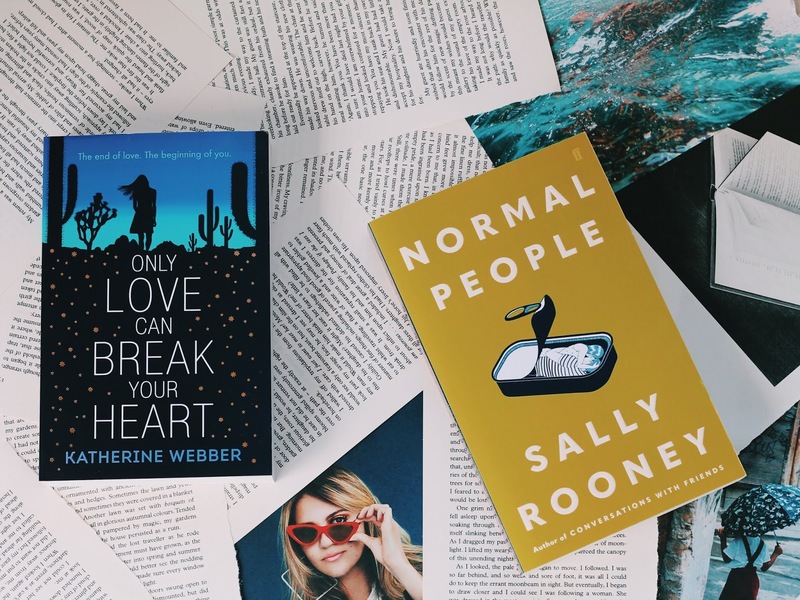 I've gone on and on about Sally Rooney's first book Conversations With Friends, which I read and loved last year. Her new book Normal People was released recently so I knew I had to buy it. Connell and Marianne are very different people despite having grown up in the same small town in rural Ireland. This is a love story about how a person can change another person's life, and how difficult it is to talk about how we feel. If her first book is anything to go by, this will be an interesting and unique read. This has very recently been optioned for TV, so you might be hearing a bit more about it! This book is about a teenager called Olive who joins a summer camp called Camp Reset, after finding herself in a dark place. Olive wants to solve all the world's problems, but how can she do that when she can't even fix herself? I always find Holly Bourne's books a pleasure to read and love that she tackles such important topics. My current read. This is a non-fiction book written by Michelle Elman who is a body-positive activist. In her childhood she experienced some serious life-threatening health issues where she had to have fifteen surgeries, which left her physically and mentally scarred. 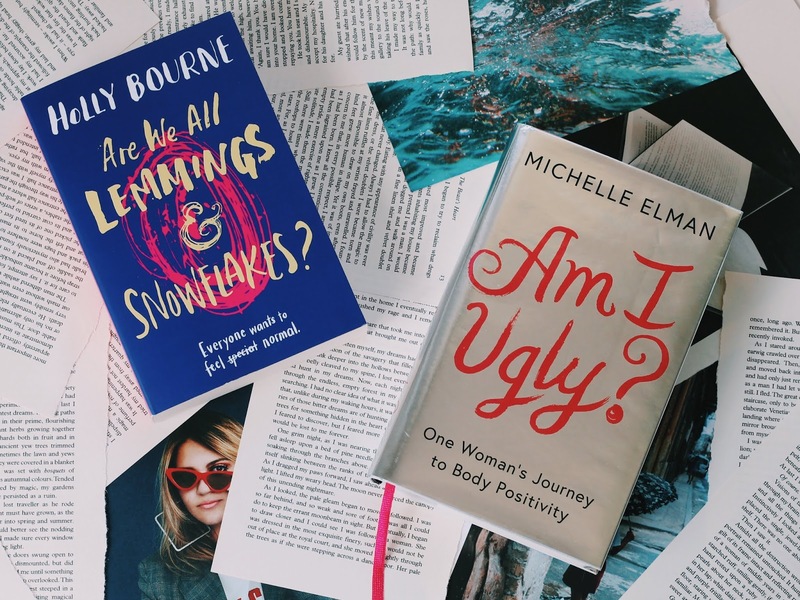 Later in the book I presume she’ll talk about how damaging striving for a perfect body can be, and how social media is very focused on how we look – so far, it’s a really compelling story and I’m enjoying it. 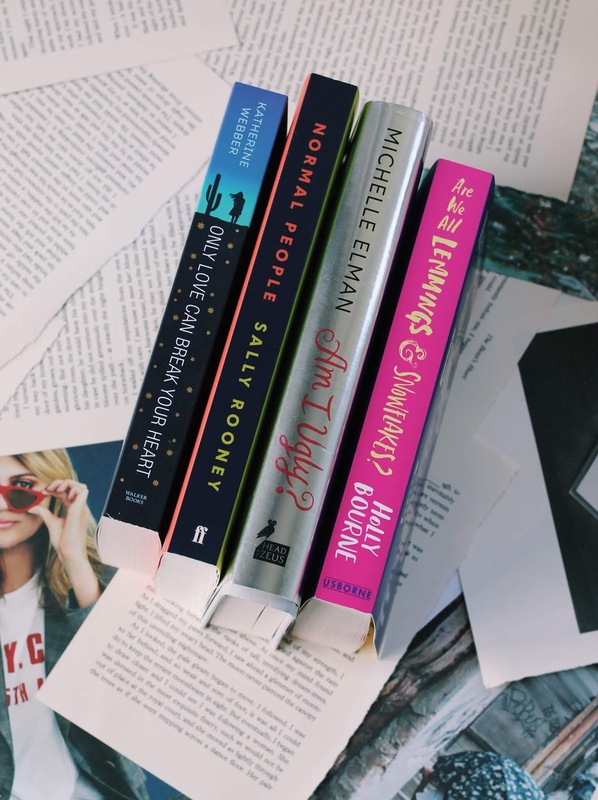 Are you going to add any of these to your to-read list? I just picked up 'Are We All Lemmings & Snowflakes?' from the library-cannot wait to read it soon! Hope you enjoy Normal People. I am really liking it so far-Sally Rooney is brilliant.